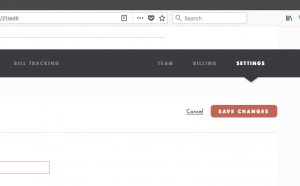 With Ujoin, your online audience can send messages to legislators at the city, county, state, or federal levels — or to any department head or any decision-maker. 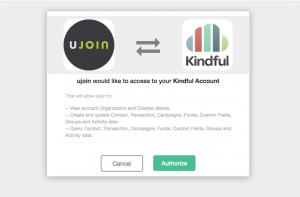 Ujoin helps you get policy wins, excite your members and funders, and build organizational capacity. 3. 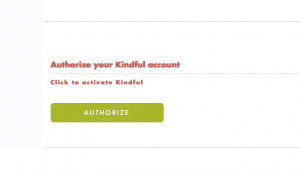 Connect by clicking AUTHORIZE again — (if you’re not logged into Kindful it will ask you to do so) — and YOU’RE DONE!